A fascinating interweaving of the 1970’s Lakers and the Stephen Curry Warriors centered around Jerry West and the role he played with each organization. With the Showtime Lakers being my original NBA hoops favorite, and the Warriors taking their place for the last 20 years, this book was made for me. Great insights through conversations with key sources and massive research, as expected from respected sportswriter Mr. McCallum, and excellent prose framing it all. I also like how he structured the book, mostly alternating franchises with each chapter, and going back and forth in time. 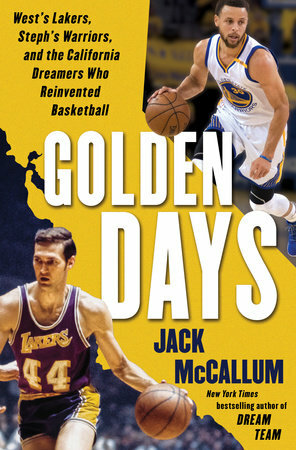 Well worth the time, it’s a Must Read for fans of West, the Lakers, Warriors and the NBA in general. This entry was posted in Musings and tagged Musings, NBA, Reads, Sports, Warriors.